never be able to repay you." 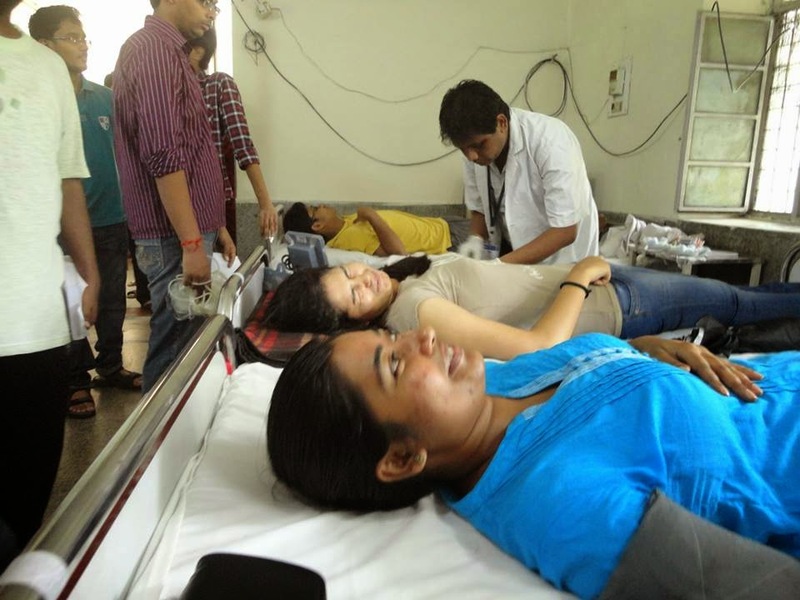 make the event a success. . With a whopping 958 blood donors, the event broke the national level record at the institute level. 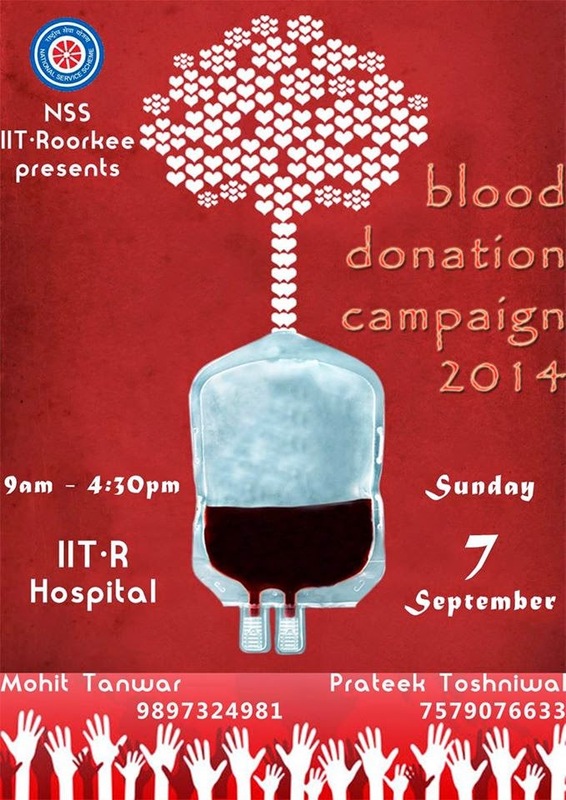 the beginning of the most successful blood donation camp, IIT Roorkee has ever witnessed so far. 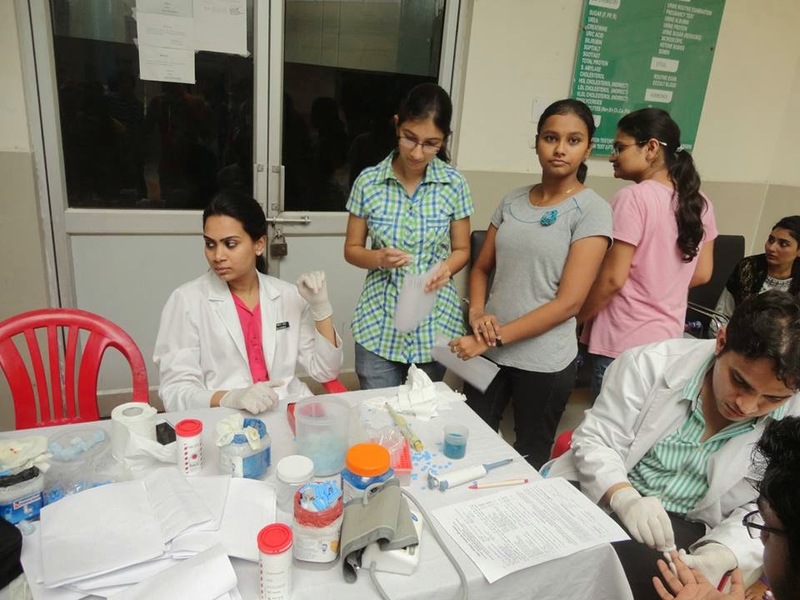 IMA Blood bank Dehradun, Shri Mahant Indiresh Hospital Dehradun and Civil Hospital, Roorkee were the three participating blood banks. 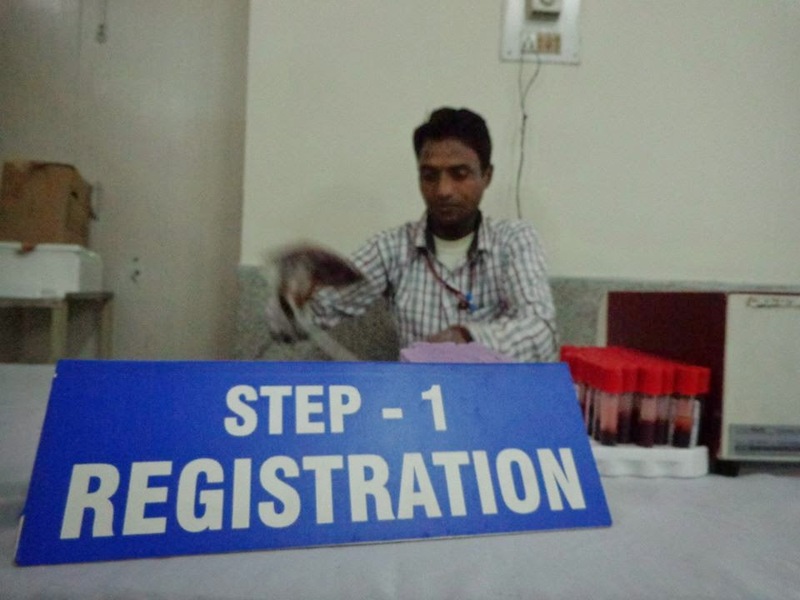 The donors had to undergo three levels of screening before donating blood to ascertain their eligibility for donating blood. 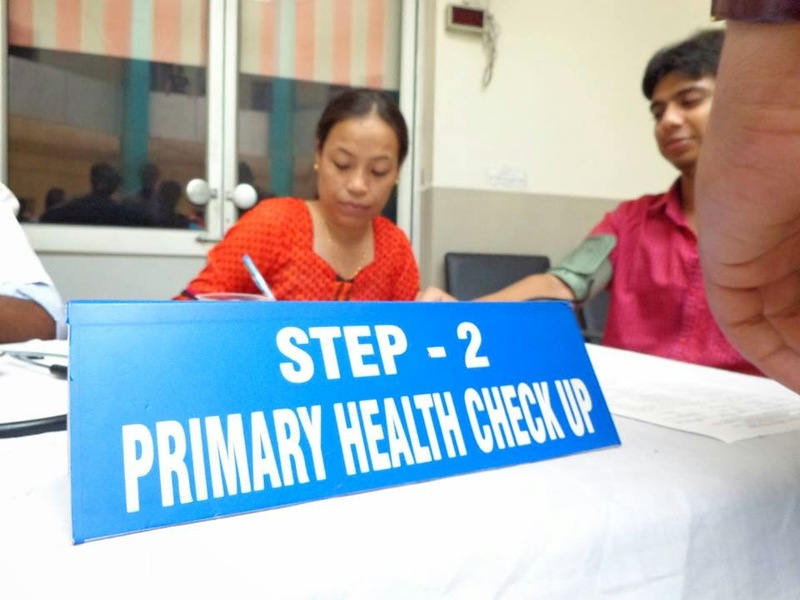 The primary consisted of weight and blood pressure checkup and secondary dealt with hemoglobin test and the tertiary issued the blood bags with questions concerning the donor history. As appreciation, various refreshments like water, fruits, biscuits, juice along with goodies and a certificate were provided to the proud donors. Some of the donors who could not meet the criteria had to goempty-handed. A great amount of awareness was created regarding the camp through door to door campaign, posters, promotional video and motivational lecture. 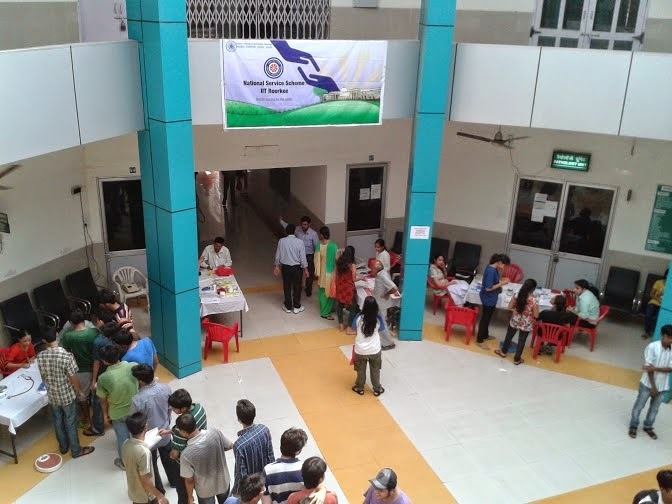 Arrangements were also setup as to provide a help desk that did a remarkable job of handling people’s doubts and queries. The first time donors were doubtful of the experience but seemed contented after the donation. BDC cutouts proved to be a major source of entertainment for people. Volunteers were motivated by the zeal and the enthusiasm of donors who waited for hours to participate in this noble cause and encouraged students from all branches to take part in this wonderful project. 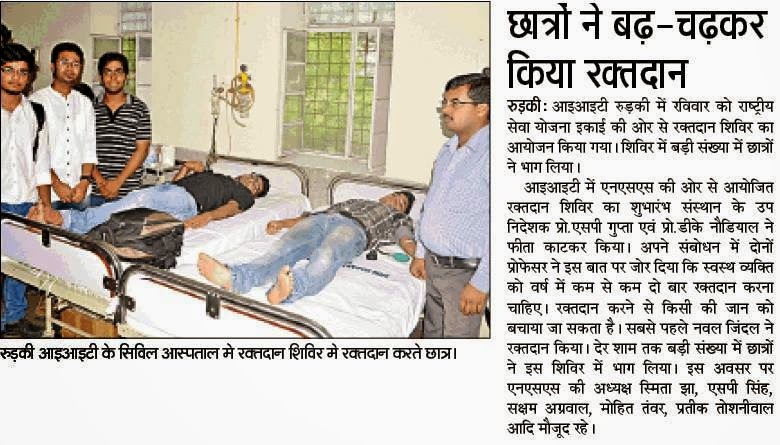 Not only boys but a large number of girls also came forward to donate blood. He further shared with us his first life-saving experience when he was a youngster and stressed upon the point of displaying life-saving experiences to motivate the donors. 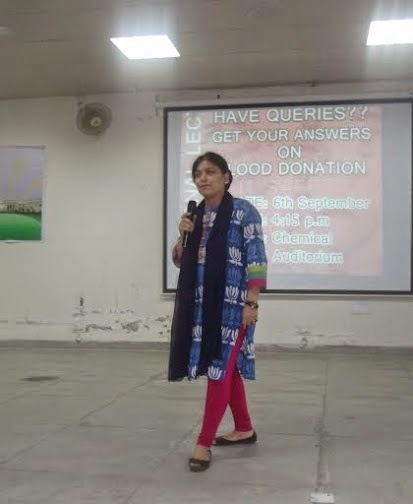 Mrs. Banerjee, an active socialist, imparted some pearls of wisdom - “ Spread Awareness, Collect Data and Continue providing support”. She also suggested the uploading of a database to help students in times of crisis and further showed her concerns regarding anaemic girls in the campus. her thought process altogether. She further said that its pretty weird that people hardly bat an eyelid while undergoing piercings and tattooing but feel that a syringe is painful. In a way, this perception needs to be changed and she pretty much summed it up that, “Life is precious, try to save it whether yours or others”. 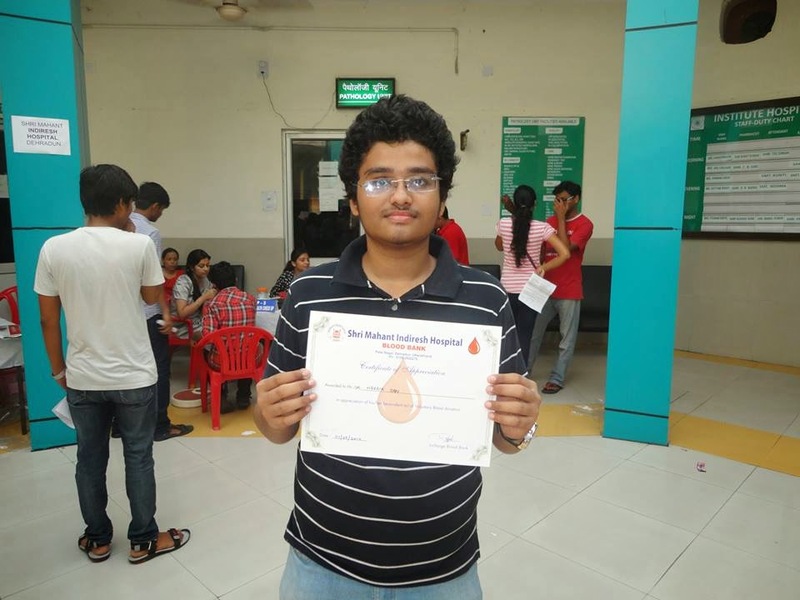 Vibhor Agarwal, after donating blood, pretty much conveyed the feelings of everyone "I really appreciate the patience and zeal shown by the donors today". 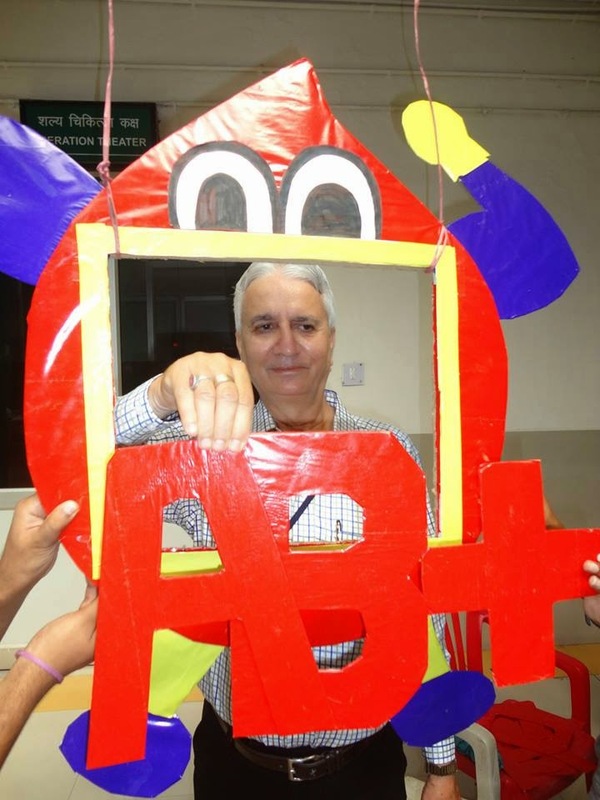 In the end, the three blood banks congratulated Mr. Mohit Tanwar, General Seceratary, NSS IIT Roorkee, and appreciated the hard work put by him and his team. The whole NSS team conveyed gratitude towards the donors and expects the next camp to be even greater. 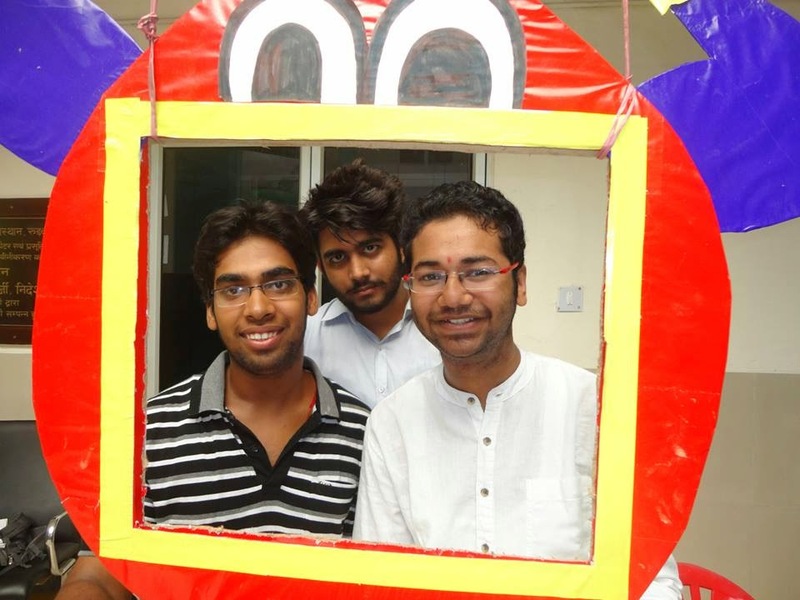 NEWFANGLED INITIATIVE OF NSS – IIT ROORKEE.